It's time to sound the shofar! The High Holidays are a time of introspection as well as a time to reach out to friends and family, those you have wronged, along with those you keep in your heart. 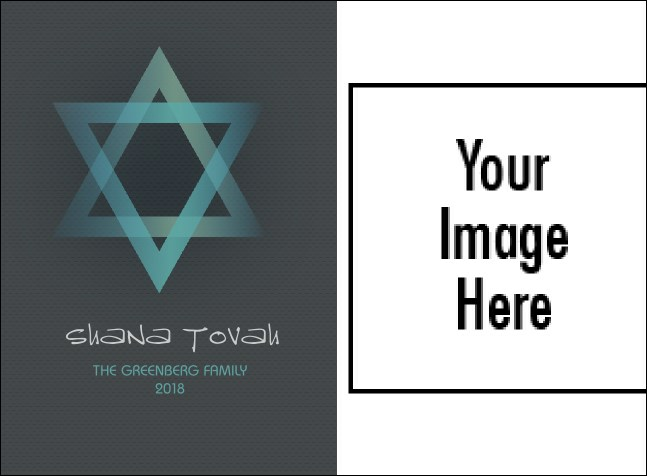 Stay connected when you customize your own Rosh Hashanah or Yom Kippur greetings with this High Holidays Picture Card.